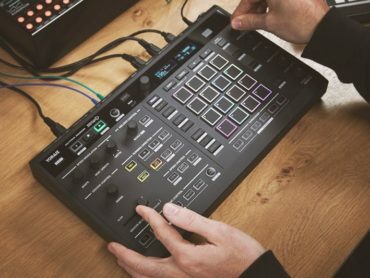 Featuring just three-knobs, the New York Compressor’s interface is as user-friendly as it gets, designed to make your percussive loops, beats, and drums sound more powerful. However, there’s a trick up its sleeve, namely, continuous RMS-time control. 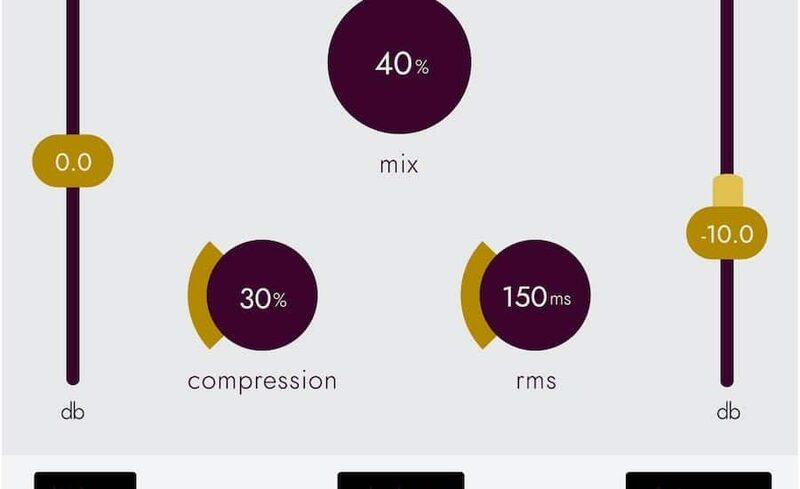 With this, users can easily fine-tune the compression to create maximum impact. The addition of different timbre styles, vintage options and stereo linking makes New York Compressor a very powerful tool. The New York Compressor offers a continuous RMS-time control, enabling you to fine-tune the response of the compression and adjust the attack and release settings in an analogue style. Mixes between the clean signal and the compressed signal, allowing you to apply the compression in parallel. Input gain that lets you boost or attenuate the signal going in, giving you more control over the signal. Output gain to manually compensate for the volume decrease caused by the compression effect. Lowers the threshold of the internal compression algorithm, to intensify the compression effect. A continuous RMS-time control to fine tune the sound of the compression. 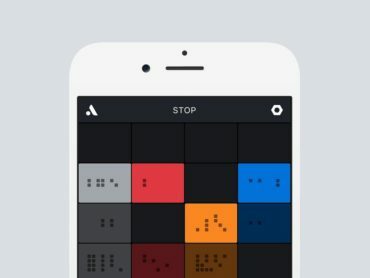 A menu that lets you choose different timbres, allowing you to specify the timbre of the compression. 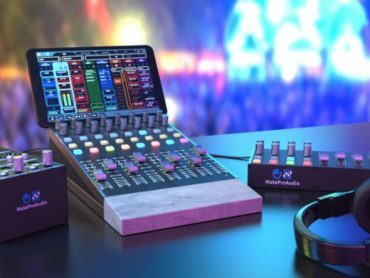 A switch that allows you to link the left and right channel saturation, allowing you to preserve the stereo image of your track. 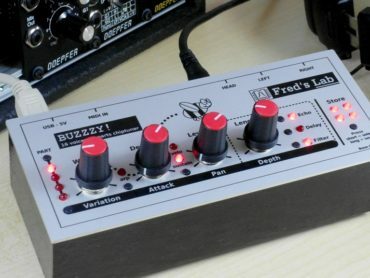 A switch that makes the compression sound more vintage and old school by adding a saturation stage to the compression algorithm. 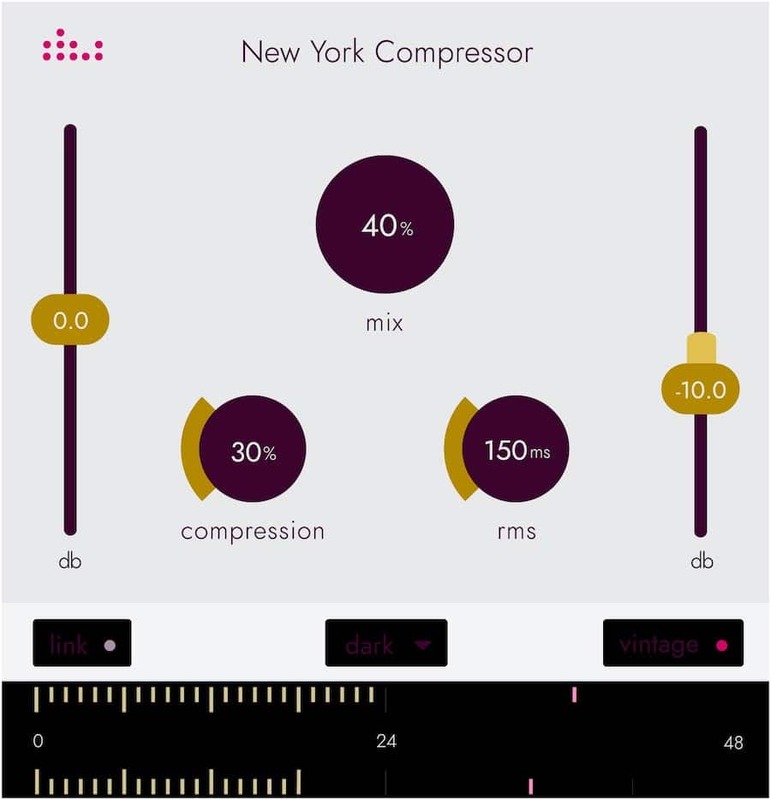 New York Compressor is available now for €19 for PC and Mac in VST/AU formats. Tp purchase, try out a demo or get further information can be found on the Denise website.